Known for her “gothic blues” brand of music, Adia Victoria - with depth of personality, poignant lyricism, and intelligent conversation - explores the feeling of being a stranger to yourself in her latest album ‘Silences’. The album follows her own bouts of depression and disconnect - feelings that Adia believes is common, especially in America, where she hails from. Telling the story of her own experience with this disconnect, she also hopes to relate to others that go through the same. She adds that she believes that people want to pretend everything is okay. In the world of social media, everything is perfect, and this is a world that Adia says she doesn’t understand. The album is a mix of personal experiences, as in track ‘Dope Queen Blues’ where she explodes about having enough and wanting to be left alone, as well as creative story-telling like in ‘Cry Wolf’ which takes influence from the life and times of Sylvia Plath exploring living in an era of needing to be perfect and polished. Finally moving onto memorable moments Adia reveals that overcoming her biggest fear of being abandoned, when she lost her lawyer, and her management - wondering what to do and then pulling it together on her own, will remain her biggest professional and personal achievement. As for future plans, she seems open-minded- playing at places she’s never played before, touring more in a healthier mindset and getting back into her love for poetry, are all on her list; nothing specific, yet something so impactful it its open-endedness. But what she appears most excited for is the prospect of more changes. Having lost her best friend to cancer at 28, she tells me that being alive, and not worrying about small things- with an enthusiastic eye on her how music will change over the years, is where she hopes to be in the future. “It’s an honour to grow old, taking inspiration from all walks of life, from your past self and those around you”, as she says this you can’t help but feel thankful for your life and her music. 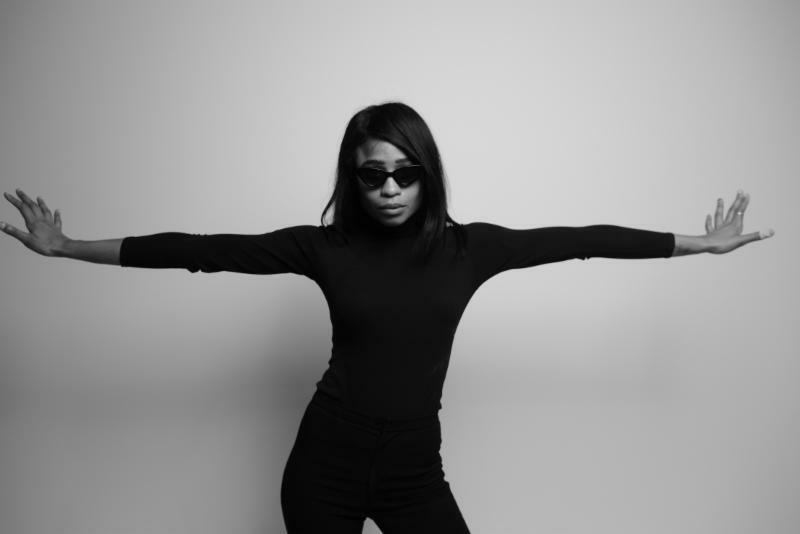 Adia Victoria’s music may seem dark on the surface, but beneath that is a glimmer of hope that everyone needs from time to time. 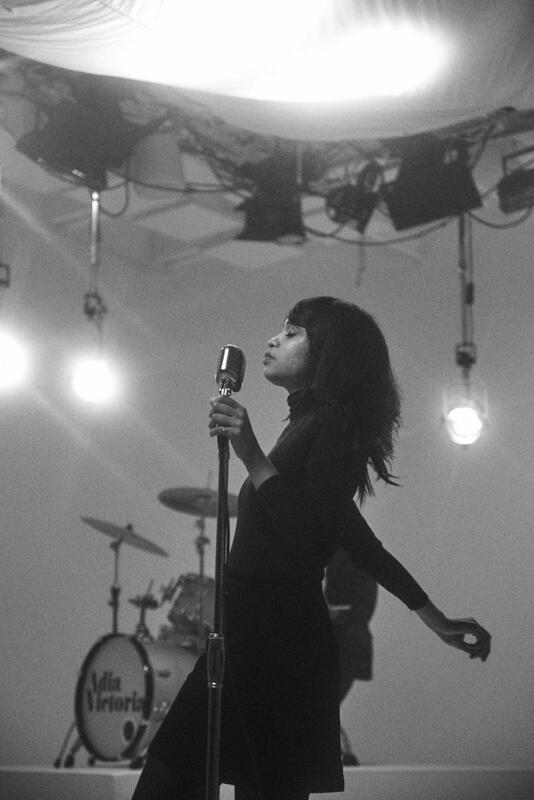 Adia Victoria will release new album 'Silences' on February 22nd.